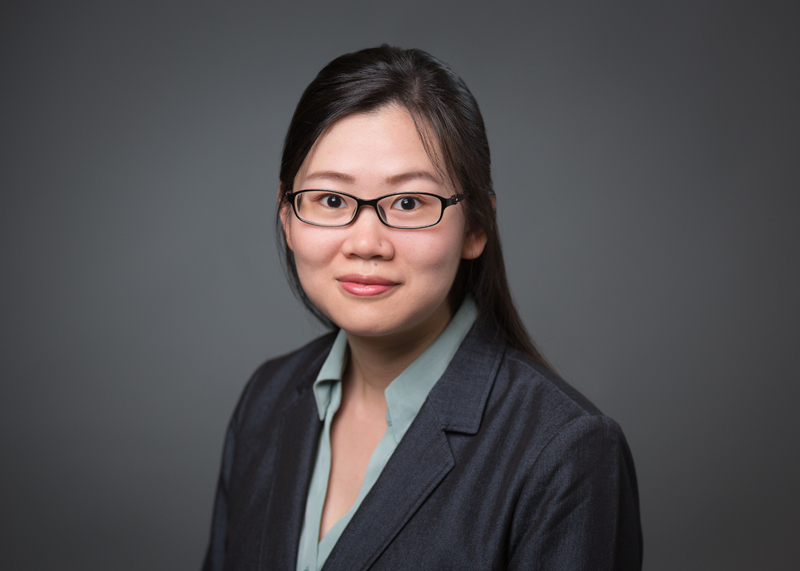 Christine Chen - Van Beek & Co.
Christine graduated from Portland State University in June 2017 with a Bachelor’s degree in Accounting and joined the firm in October 2017. She earned her first Bachelor’s degree in Investment from Shanghai University of Finance and Economics in China, where she also spent three years gaining experience by working at difference positions in the banking industry before moving to the USA in 2014 and found her interest in accounting. She is currently studying to sit for the Certified Public Accountants exams. Outside of work, Christine enjoys spending time with her family and explores more interesting and beautiful places around the town.